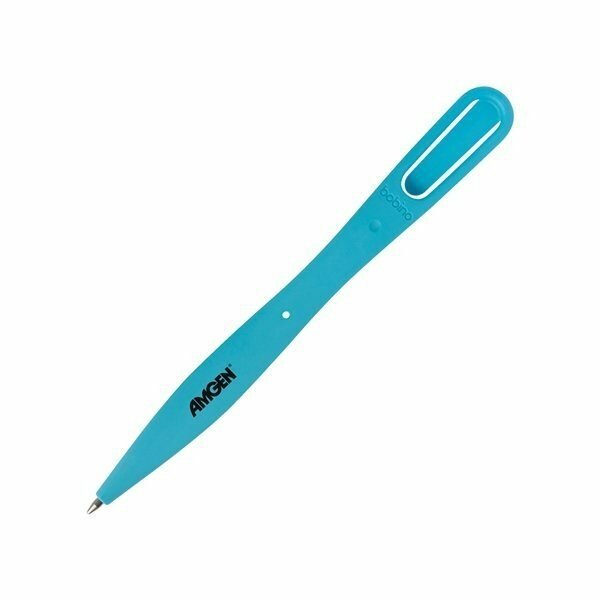 Bobino slim bookmark pen is designed to be attached to the inside cover of your notebook. Thanks to its adhesive docking tab, your pen is always handy when you need it. Though the pen is so thin that it's almost invisible when the notebook is closed, at only 1/8" thick, its ergonomic shape makes it comfortable for writing.